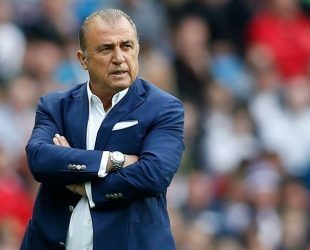 Fatih Terim, Commendatore OSSI, T.C, is a Turkish association football manager and former player. He is currently the manager of Galatasaray. After retiring from professional football his first training appointment came from Jupp Derwall while they were both at Galatasaray. Turkish football’s former footballer emperor nicknamed coach Fatih Terim served in defensive position in football life. He started his football career in Adana Demir Spor and Galatasaray FC. He wore a total of 68 times the National Team form.